To further God's calling upon Corner-Stone Church, to serve our community in ways that meet real needs, and to open hearts to the gospel of grace. Corner-Stone Preschool offers a developmentally appropriate faith and academic based curriculum for each class. In addition, we offer a weekly music class and Spanish class to enrich the educational experience of our students. Registration Fee: a non-refundable fee of $100 is due at the time of registration to hold your child's place in his or her classroom. 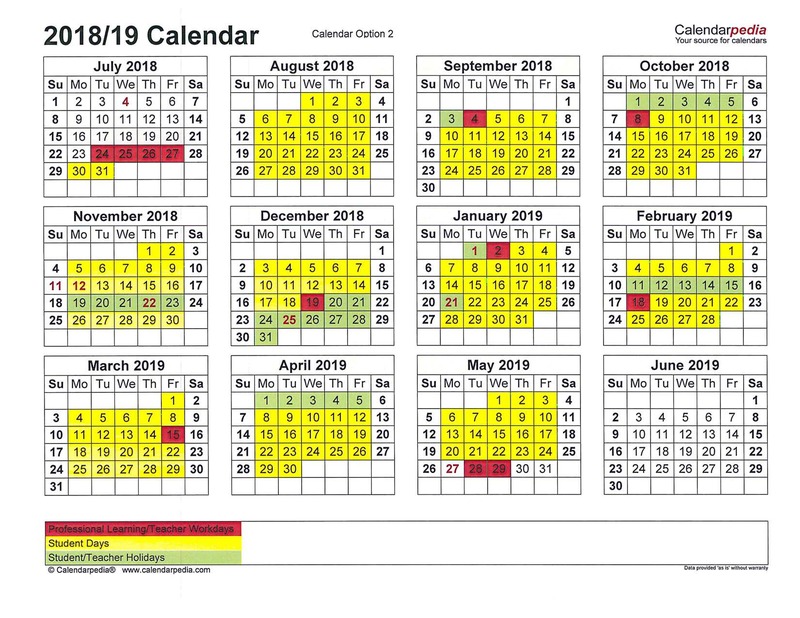 Our program follows the Jackson County School Calendar, with the exception of the last day of the school year. Other information to note: students provide their own snack and drink daily, tuition is due on the 15th of each month beginning in August (at open house), students in the 3 and 4 year old classes must be potty trained. Discounts are available for families with multiple students enrolled, families who serve in a ministry position, and if tuition for the year is paid in full.